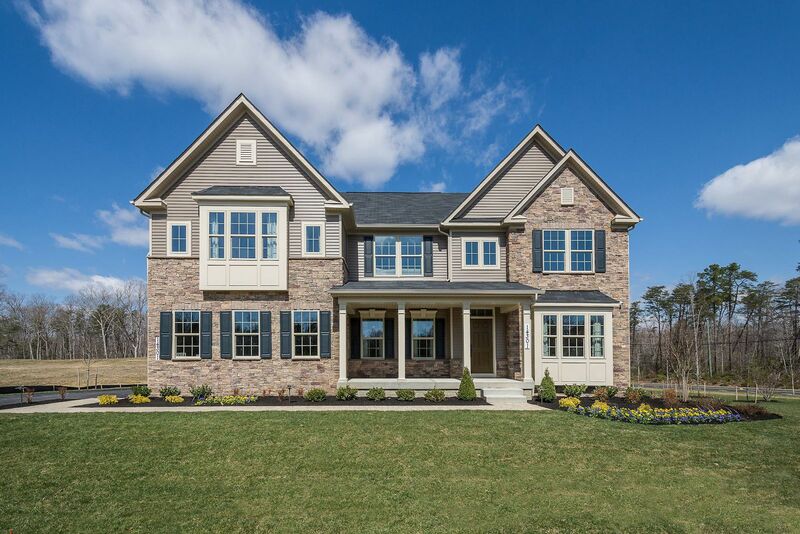 Introducing an estate section of homes in The Preserve – Danville Estates. Bordering the Accokeek and Brandywine city line, these upscale single family homes offering the perfect combination of style, location, and luxury for buyers who don't want to compromise! Visit us today! Location.Danville Estates offers quick access to Rt. 210, Rt. 5. and I-495. It's an easy ride to the Tanger Outlets, MGM Grand, National Harbor, Virginia and DC. Amenity Rich. The Preserve features a beautiful entrance with lush landscaping and the Danville Estates section in the community offers generous backyards, some even wooded to give you the privacy you've been looking for. You will be able to enjoy the state of the art amenities that include aclubhouse, outdoor pool, fitness center, tot lots, tennis and basketball courts, and village greens with a picnic area. All of these amenities are in and ready for you to use! Contemporary Home Designs.Our well-appointed homes will offer all the space and luxury you need with over 2,400+ sq. ft. of living spaceplus a2 or 3 car garage. Each home will also come with all thehigh-end finishesyou want in a home –stone and brick fronts, granite countertops, hardwoodsurface flooring and so much more! Own brand new with all the space you need inside and out. You deserve this!Contact us today to visit!